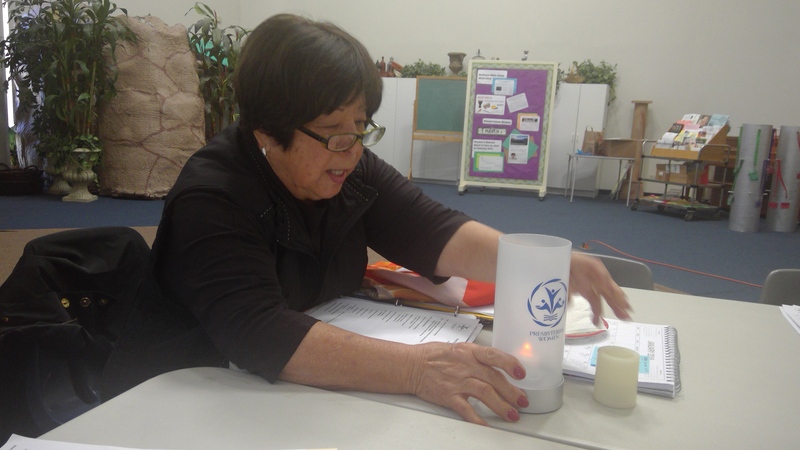 Presbyterian Women of the Presbytery of Los Ranchos (PWP) will be one of many ministry Exhibits at Mission Connections: Listening to all voices, 6 February, 2016, Tustin Presbyterian Church (225 West Main, Tustin). The goal of the Summit is to provide a place for people, interested in world mission and local community engagement in our Presbytery churches, though all are welcome. We gather and connect with each other, to learn about our ministries, and to share ideas. How can I find out what other churches are doing? How can I share what I am doing? What are the opportunities for serving together in mission? These are questions we hear all the time. Well, come join us, interact, and engage at Mission Connections on February 6th at Tustin Pres. Church! Mission Connections is free and all are invited. You are invited to register on-site! February 5, 2016 in Exhibits, Summit 2016. Program Schedule is now available for Mission Connections, 2016!